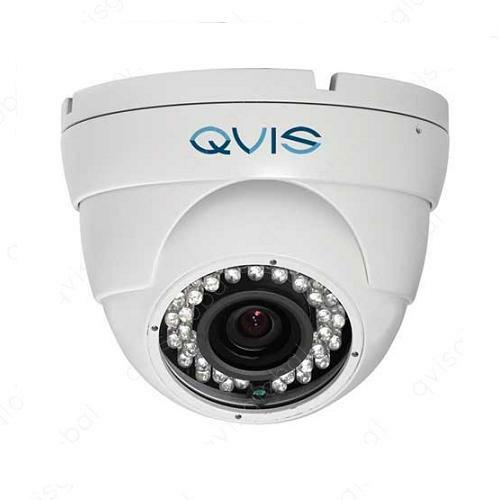 Protecting your home and property from vandals or intruders is everything and with our customisable range of Home CCTV security solutions, we guarantee a system that will meet all of your expectations and leave you satisfied that your home is secure. The system comes with the ability to be controlled via your smart phone (Apple & Android). 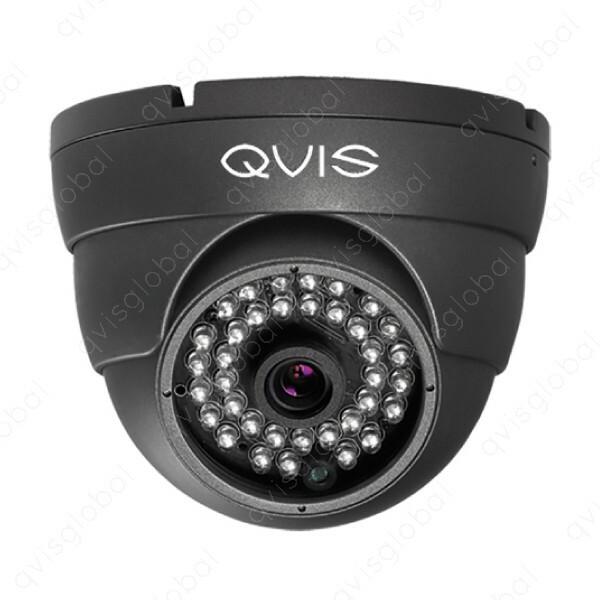 You can view your cameras in live view and playback mode, you can even take a picture of a event and send instantly from your smart phone. (minimum internet upload speed of 1mbps is needed). 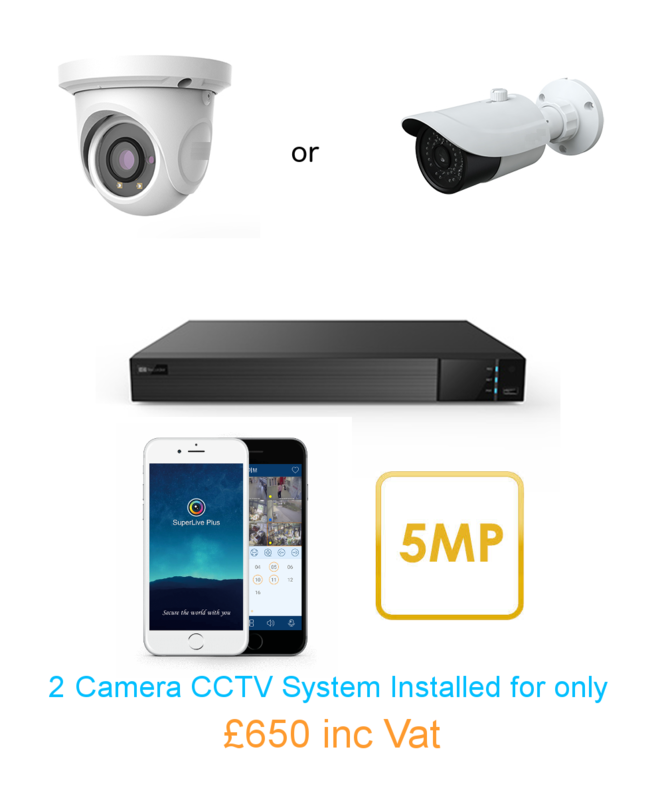 Price includes full installation and demonstration of the CCTV System. The System comes with 2 cameras (eyeball or bullet). (extra cameras are available for £160). Installation Price only valid for Norfolk and North Suffolk.